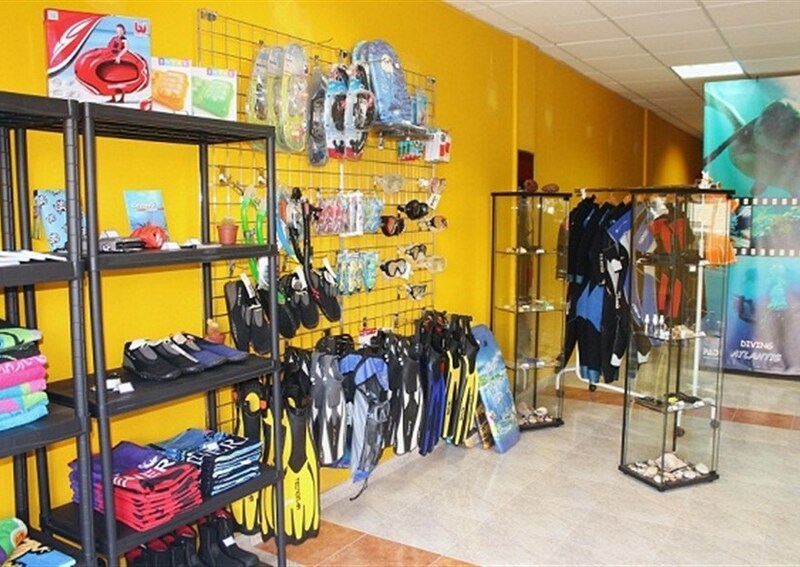 Our dive center offers all kinds of services for divers and snorkelers that would like to come to Tenerife and discover its underwater world. 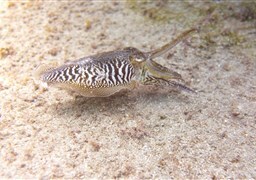 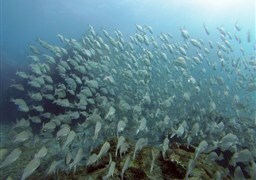 We arrange dives for both beginners and experienced divers. 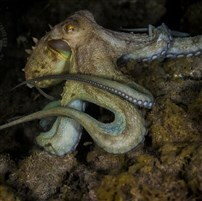 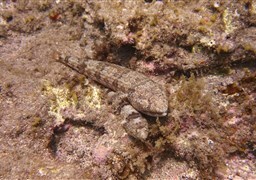 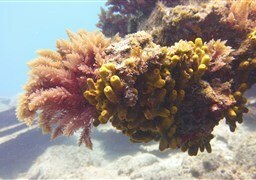 In Tenerife you can find curious sites for divers of different levels. 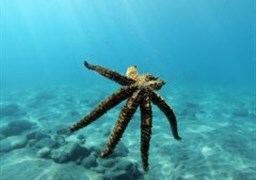 Rich life of the ocean makes all of them worth visiting. 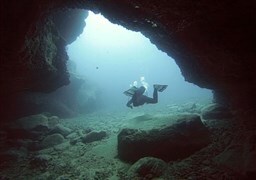 There are plenty of caves, volcanic tubes, wrecks that our diving instructors will guide you in. 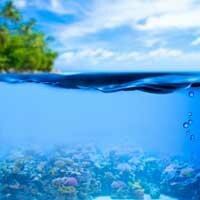 We also arrange snorkeling trips to see fish, marine animals and underwater landscapes from the surface. 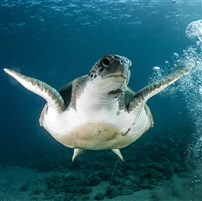 The snorkeling trips are accompanied by our professional guides and are held in the bay where you see turtles. 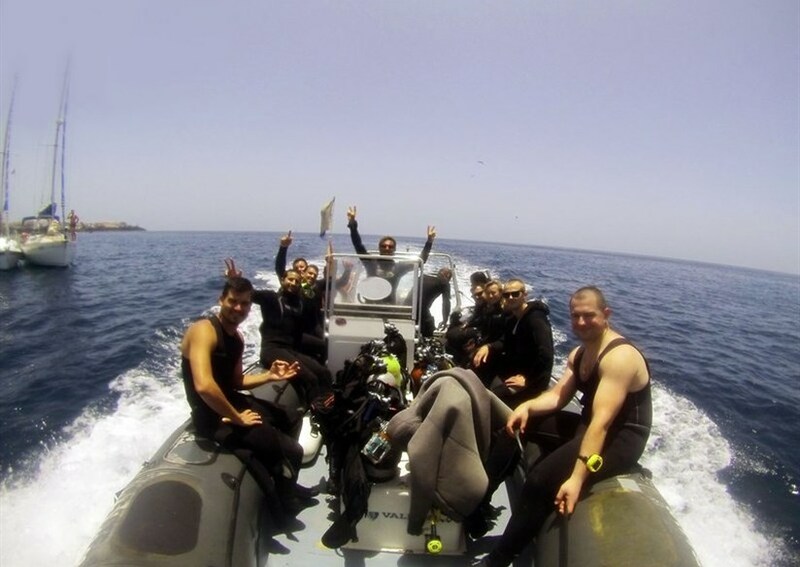 To learn scuba diving enroll into a diving course that our school does with the support of the most famous diving federation in the world PADI. 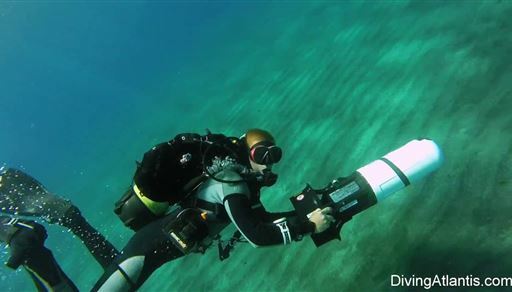 There are varied courses to learn and improve your skills. 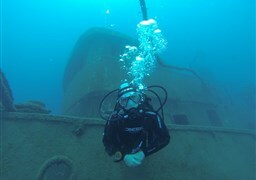 After finishing a series of courses you can become a Divemaster that is the first professional title to obtain. 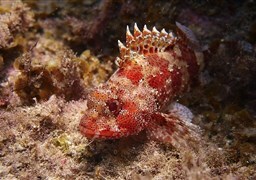 In our web site you can find more about special offers, discounted packages of dives and discounts for booking online. 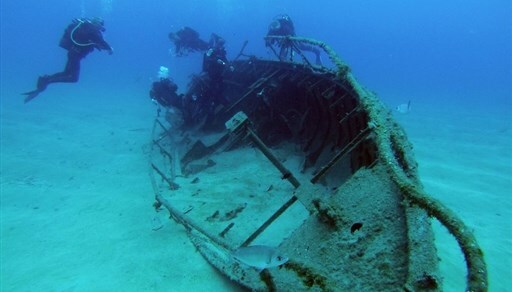 Open the map of dive sites to choose a diving trip. 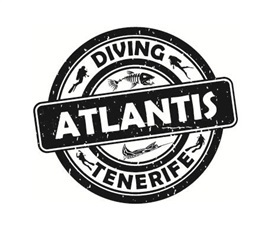 Dive in Tenerife with Diving Atlantis and have the best memories of your diving trips!